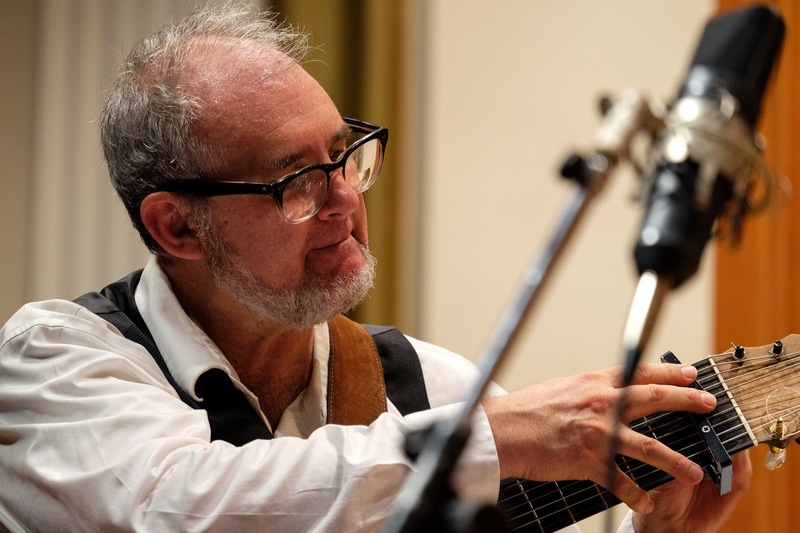 On Friday, March 20 at 7:30 PM, Peter Blanchette and the Northampton Center for the Arts continue what has become a valley tradition: Blanchette’s annual concert celebrating Johann Sebastian Bach’s birthday, this year at the Arts Trust Building at 33 Hawley Street, Northampton. Blanchette is joined by special guests Duo Orfeo, (Joe Ricker and Jamie Balmer, electric guitars). Duo Orfeo's new release, Guitar Nouveau, has already received critical praise. Ricker's arrangements of keyboard music of the late baroque composer Jaques Duphly, which will be presented at the concert, were featured on BBC's The Early Music Show. Blanchette and Duo Orfeo will combine to perform Blanchette's arrangement of Bach’s Trio Sonata BWV 528. Tickets for the concert are $17.50, $22.50 (premium view) and $25.00 (limited front row) Advance purchase is recommended at www.nohoarts.org. Remaining tickets will be sold for $20.00 cash or check at the door.